Greta Van Fleet have been hailed by Led Zeppelin themselves as the second coming of Led Zeppelin, and in a potential effort to appease aging, technologically challenged rockers everywhere, the young group have shot a vertical video for "When the Curtain Falls." Yes, just like your grey-haired uncle with ZOSO tattoo, the band have done away with landscape mode entirely for the new clip, which finds them playing through the song in some hard-rocking surroundings. You can watch the video below, and if it fails to appear, you can find it here. 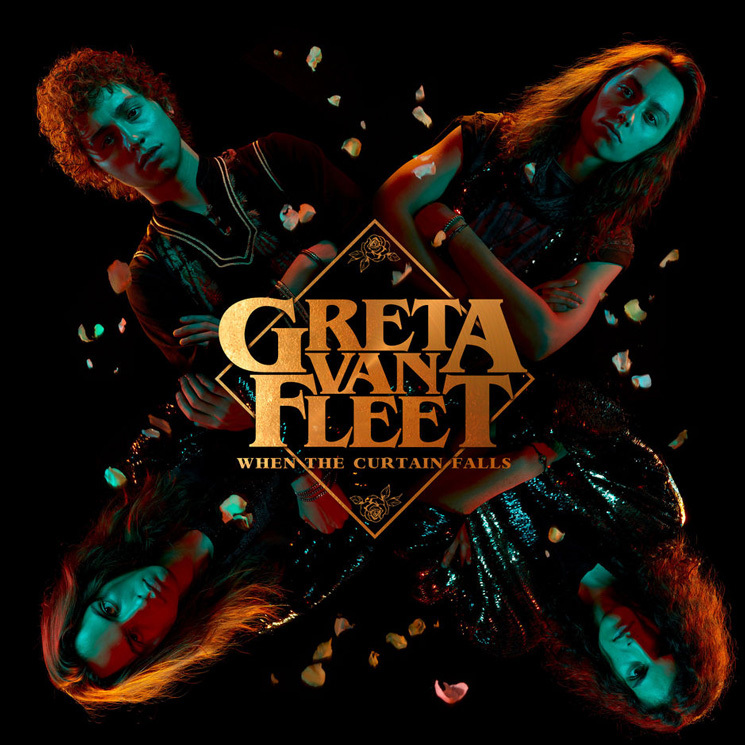 Greta Van Fleet last delivered their From the Fires EP last November.